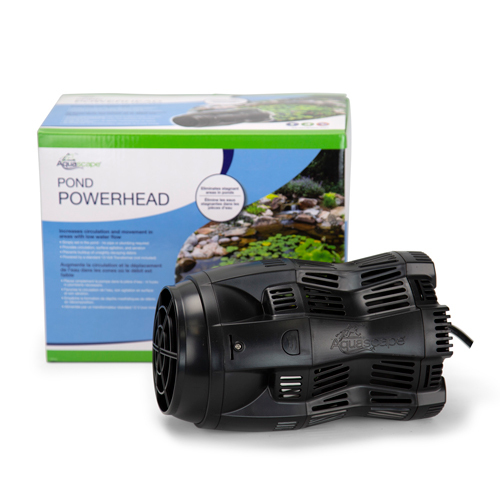 Aquascapes Pond Powerhead is an innovative submersible circulation pump designed to create water movement within ponds effectively eliminating ‘dead-spots’. Its small compact design makes it easy to install in any new or existing pond. 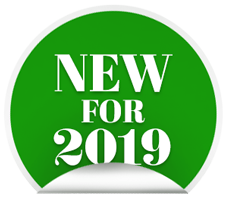 The Powerhead can easily be disguised using rocks or other materials and the adjustable head allows for directional flow control. Wired like low-voltage lighting it can be powered by a standard outdoor 12-volt, low voltage transformer (sold separately). Approx 3 ft. x 6 ft.